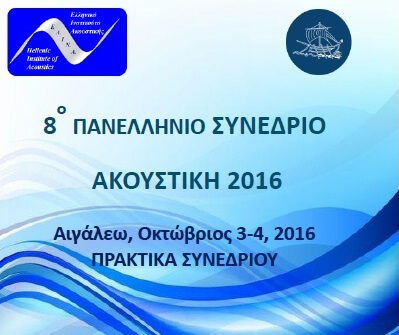 The Proceedings of the 8th National Conference ACOUSTICS 2016 has been published. 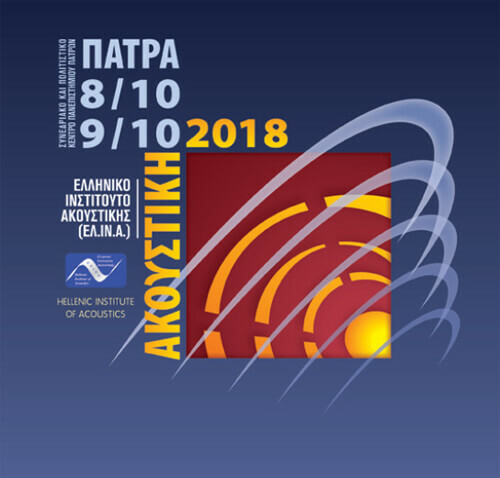 The 9th Panhellenic Conference «Acoustics 2018» was successfully organized in October 8th-9th, 2018 in the Conference and Cultural Center of the University of Patras. 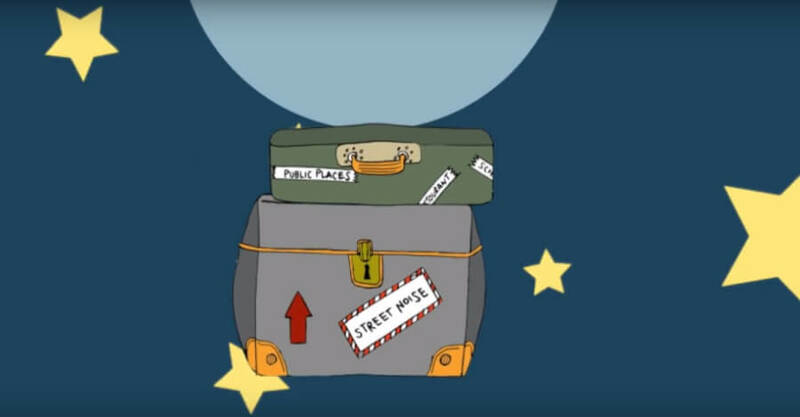 Also, abstracts of the papers presented during the Conference are available online. New HELINA Board since October 2018. 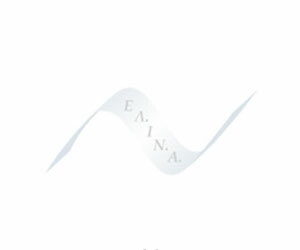 The HELLENIC INSTITUTE OF ACOUSTICS (HELINA) was founded in 2002 with the aim of bringing together Greek scientists who are active in acoustics academically, professionally or in a research capacity. The Institute was established in order to contribute towards the advancement of this scientific field in Greece and in order to cooperate with similar Institutes in Europe, America and Japan. In this way, HELINA will assist in the spread of knowledge and experience existing in this field, as well as in the evolution of novel concepts and ideas. Blauert, Jens & Xiang, Ning. (2008). Acoustics for Engineers. Berlin - Heidelberg: Springer-Verlag.